PITP is a 60-90 minute pack walk in which we practice our canine good citizen skills, basic obedience, leash skills, and all-around socialization in real-world scenarios and locations! This is a large group class for dogs of all levels, and can serve as a refresher course, troubleshooting, or a basic introduction to public skills. What is a CRT Mini Session? Resistance Training is an excellent way to satisfy biological fulfillment in your dogs as well as providing the benefits of regular resistance training such as improved cardiovascular improvement and improved muscularity and tone. This exercise is low impact but great for high drive dogs! CRT was designed with the help of many trainers and canine physical therapists, therefore it is safe to integrate into your dog's daily lifestyle! 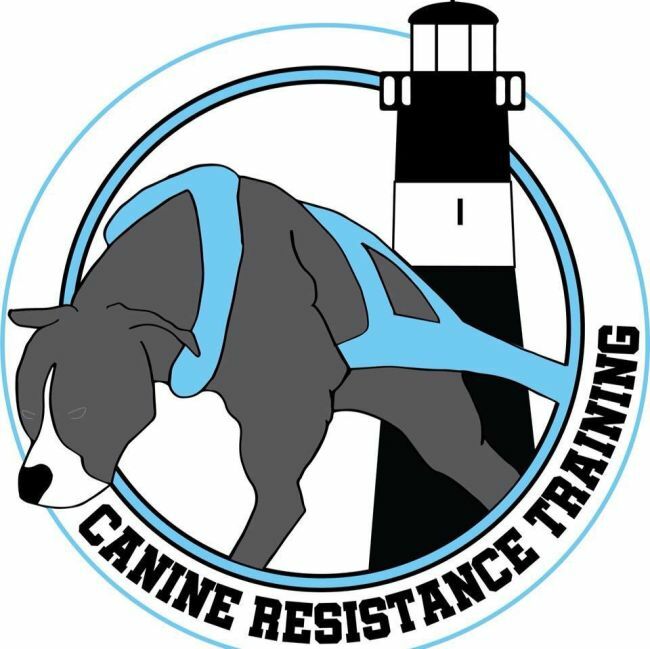 We will be offering an hour and a half introduction to Canine Resistance training and a group pack walk to learn about the program! To learn more about it, check out Ashleys website!